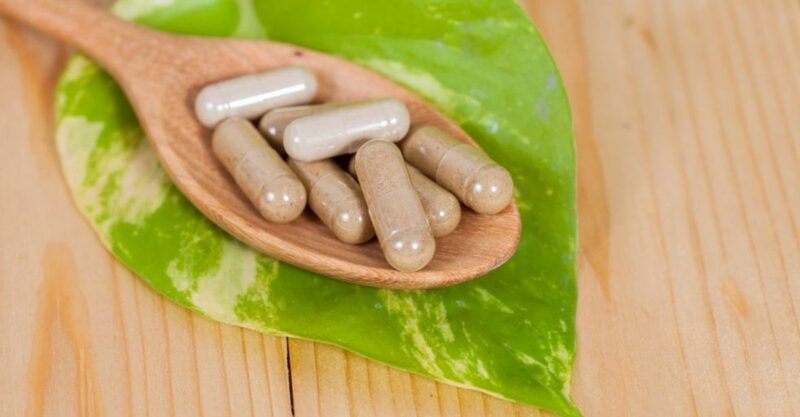 The raw placenta is known for its high contents of stem cells and growth factors which together heal damaged tissue and organs at an incredible rate. Consuming the placenta raw is the most natural and effective way to benefit from your placenta after birth. The smoothie is made using a small piece of placenta, plus a combination of the following fruits; strawberry, blackberries currants raspberries mango, banana, and orange juice. Honey is an optional extra. All our encapsulates are fully trained in the handling and making of placenta smoothies and will adjust the ingredients used as necessary. You can choose to use the whole placenta for smoothies or use a small bit to make one smoothie which will jump start your recovery while waiting for your capsules. Or 30 30 different placenta encapsulators offer different packages with respect to placenta smoothies. If you choose to have a smoothie made in addition to placenta encapsulation you will usually get a couple of smoothies to consume immediately. If you choose to use the entire placenta for smoothies one fruit smoothie will be made to consume immediately and you will then usually be given several bags of prepared fruit and placenta to freeze and they can then be made up daily using a handheld blender that will be provided by your encapsulator.